Every Spell Tome model now has a version made a shield so you can wear it. It can be enchanted and act as a very weak shield. If you select “debug version” at the begining it will also add to you a powerfull enchanted version of each book but i removed them from the main mod for balance purposes. You can craft them with 10 of smithing and the recipe of each book to be able to craft them. Lightborn Recital: Store up to 3 spells. Each time you enter in combat the spells will be cast. 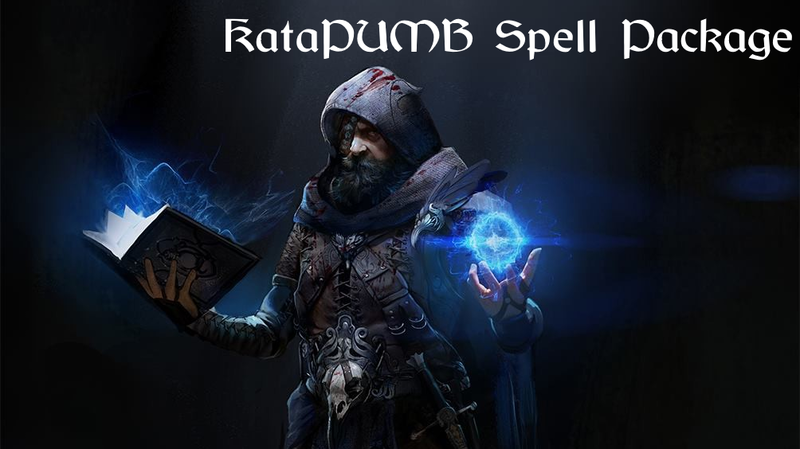 The spell is leveled from I to III each level let’s you store 1 new spell, in the first level you’re only able to store 1 spell, in the second 2 and in the third 3. Death beam: Deal entropy damage without damaging yourself, it’s obviously less powerfull but has longer reach than death breath. It’s leveld from I to VI. Mind wrack: Deal magic damage and if the target don’t resist make him flee. It’s leveled from I to VII.